On 4/26, I painted this and someone screamed. No one could hear them. 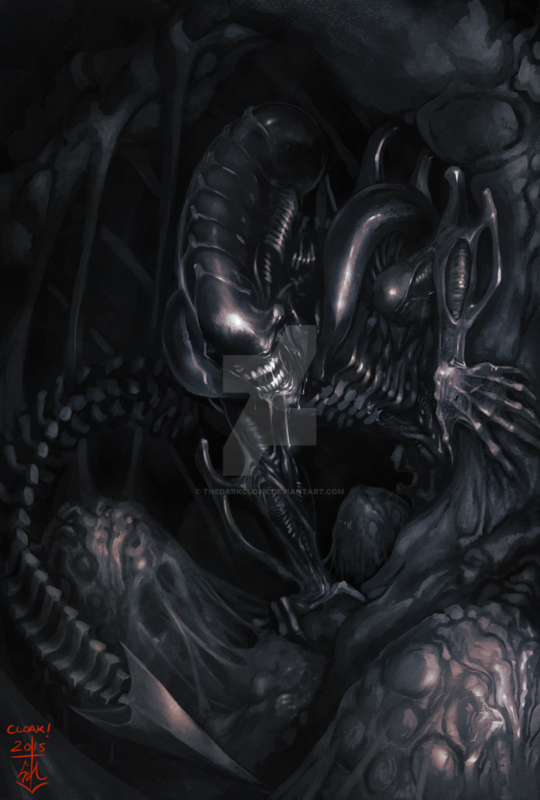 Good thing Xenomorph mostly come out at night... Mostly.